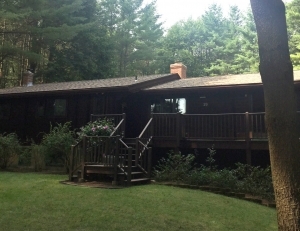 A.C. Wood Contracting, Inc. provides roofing services for Berkshire County clients. 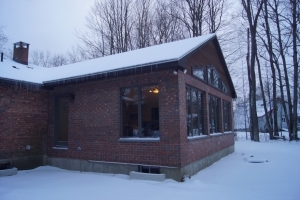 A.C. Wood Contracting, Inc. of Pittsfield MA provides Room Addition contracting services. 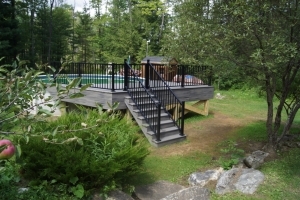 We build custom decks and porches in Berkshire County and surrounding areas. 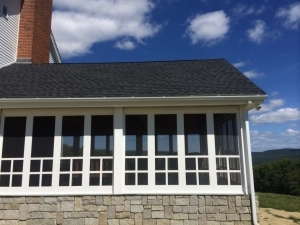 A.C. Wood Contracting, Inc. provides siding installation. 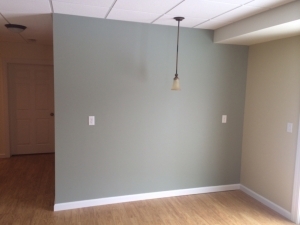 A.C. Wood contracting provides basement refinishing services to Berkshire County customers. 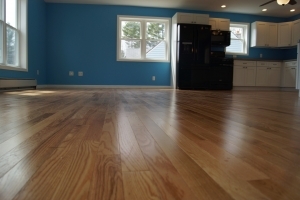 We provide all kinds of flooring services. We can build screen rooms or convert an existing room into one. We provide Insurance repair work. 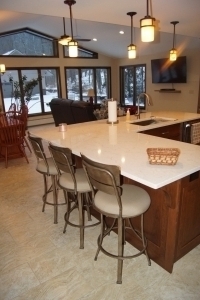 Why is A.C. Wood Contracting, Inc. the best choice for your next home improvement or building project? 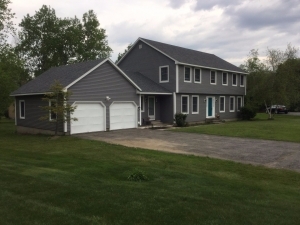 A.C. Wood Contracting, Inc. provides professional home improvement and remodeling services for residential and commercial properties throughout Pittsfield, MA and Berkshire County, MA. Specialized in all areas of home improvement, we have assisted numerous customers with beautifying and enhancing the value of their home or business. 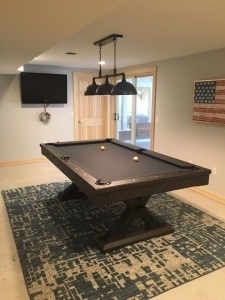 Our years of training and experience combined with our commitment to providing outstanding workmanship and unparalleled customer service has earned us a reputation as one of the most professional and reliable contractors in the area! We guarantee your complete satisfaction! Fully licensed and insured, we take pride in offering the highest quality of workmanship and complete customer satisfaction. For all your roofing, siding, home improvement, and remodeling needs, our highly trained and experienced staff will provide you with professional services you can trust at prices you can afford!